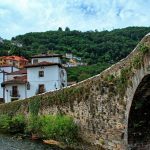 From Portuguese medieval towns of high culture to the white washed villages and stunning gardens of sunny Andalucía and the bustling bazaars of colorful Morocco, this tour shows you the best the three countries can offer. 9 a.m. departure for Ávila, World Heritage Site and birthplace of Santa Teresa de Jesus. His great Roman wall surrounding the city and keeps much of its monumental treasures. Free time to enjoy this jewel of the Middle Ages. 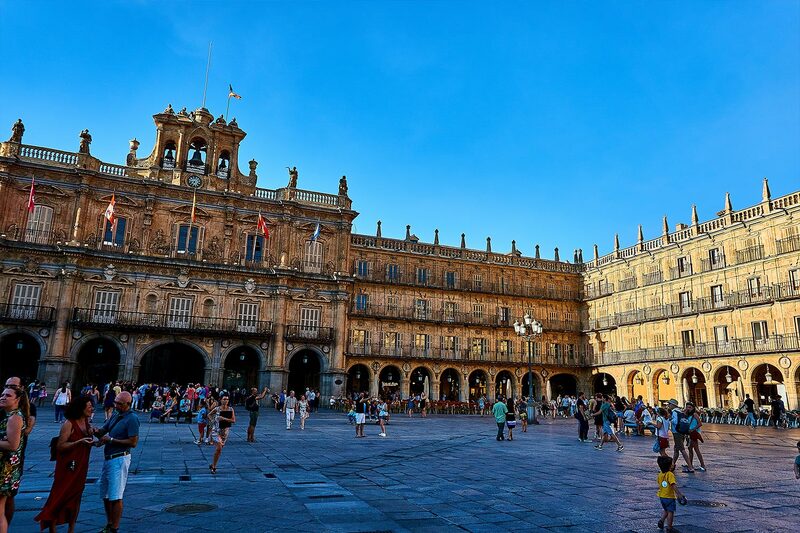 Then continue to Salamanca, the city with one of the most famous and oldest universities in Europe. 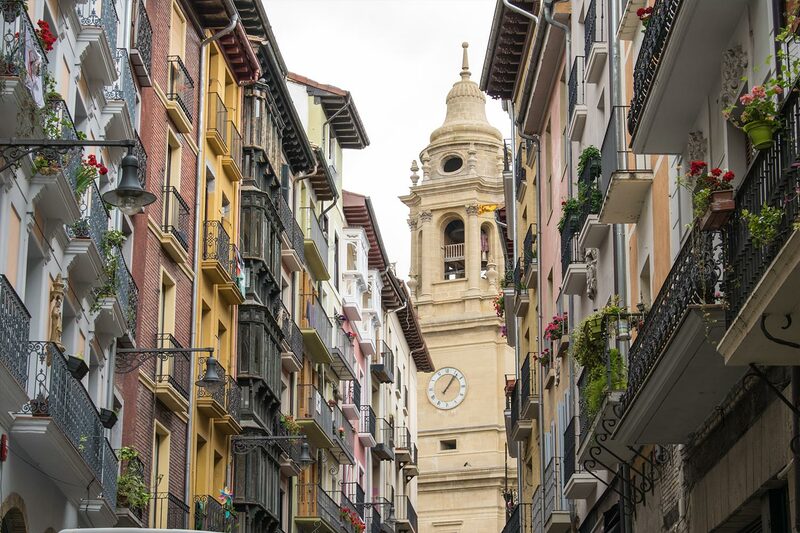 Upon arrival in the afternoon we will take a city tour including the Plaza Mayor, Casa de las Conchas, the New Cathedral, the Old Cathedral and University. At night you can enjoy the lively atmosphere of this city. Accommodation. Breakfast at hotel. Departure towards the border to Ciudad Rodrigo with Portugal. Short tour of this nice Medieval town, a former visigoth center and a Medieval historic heritage site surrounded by protected walls. Continue via Guarda across the border where we reach an other famous university town of Portugal, Coimbra, one of the oldest cities in Europe and once the capital of Portugal. 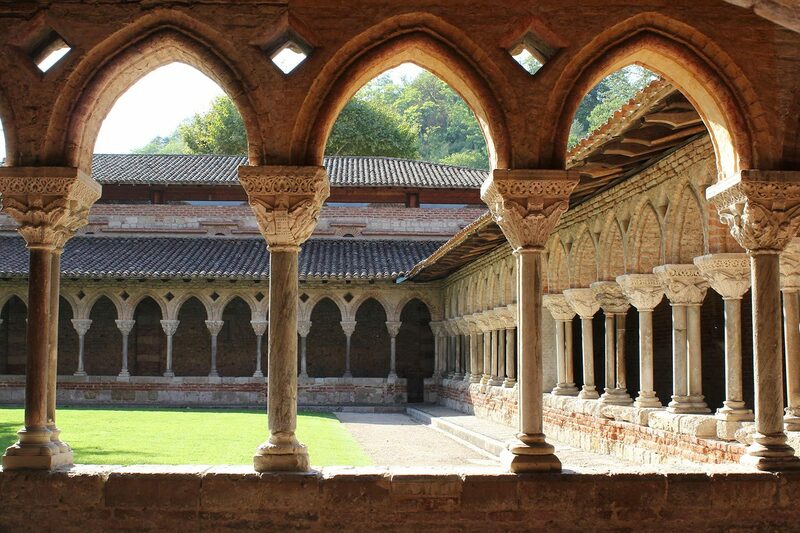 Free time to admire their narrow streets, hanging houses, palaces, chapels and churches, which is a must to see. Continue to Fatima, well known for the Sanctuary of our Lady of Fatima, patroness of Portugal.free time, overnight. Breakfast at the hotel. Departure to the beautiful medieval town of Obidos, where we can explore the cobblestone streets and red roofed white houses, sheltered by the impressive city walls. Our next stop will be in Lisbon, the capital city of Portugal, located on the right bank of the Tagus River. Night optional tour dinner with Fado show, the sad and sweet songs on Portuguese women longing for their husbands that serve at faraway places on the high seas. 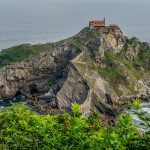 These are the typical songs of Portugal that originated in the area of World Discoveries and a must to hear. Overnight. Breakfast and overnight, In the morning included a panoramic city tour of Lisbon, passing through the Alfama district, birthplace of St. Anthonyand once the old Moorish Quarters, the Belem Tower symbol of Lisbon and the Jeronimous Monastery with it walls carved like lace. Afternoon at leisure. 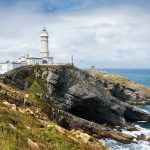 Possibility of an optional tour to see the 3 most visited towns on the outskirts of Lisbon, Sintra world Heritage Town, Cascais sea resort and Estoril on the West coast. Breakfast at the hotel. 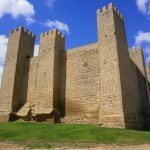 Departure towards the Spanish border to arrive to the World Heritage city of Caceres, with historic buildings sheltered by the town wall dating back from the 14th and 16th century. 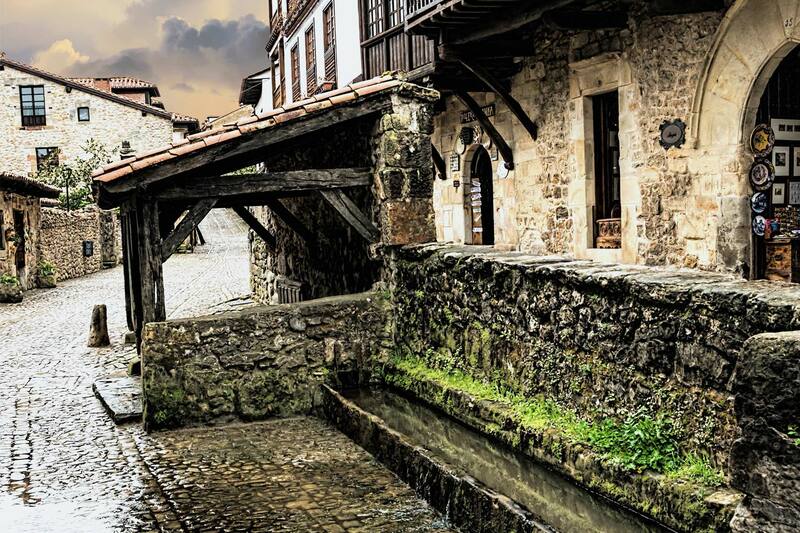 The old quarters is one of the 3 best conserved medieval quarters in Europe. Free time to walk around the Plaza Mayor and the old medieval district. 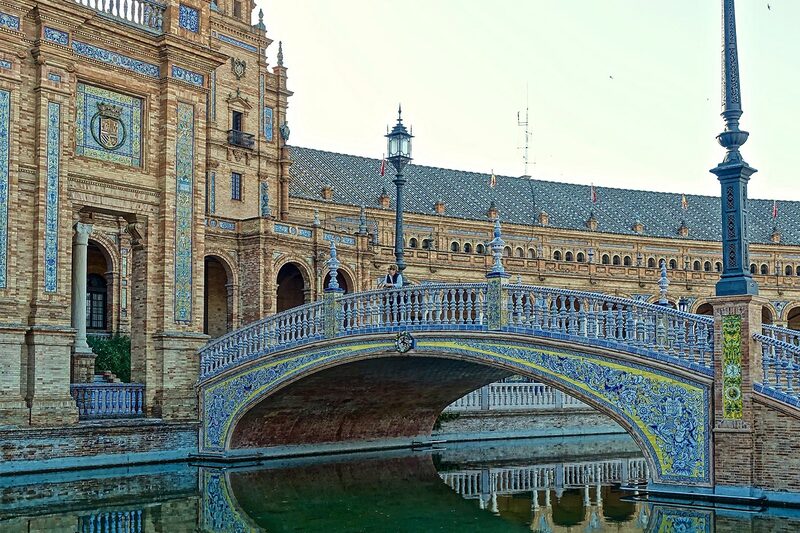 Later we continue to Sevilla, capital of Andalusia. Overnight. Breakfast and overnight. Morning panoramic and monumental city tour to see Maria Luisas Park, The University, Americas Square and The Pavillions built in 1929 for the Ibero-American Fair. 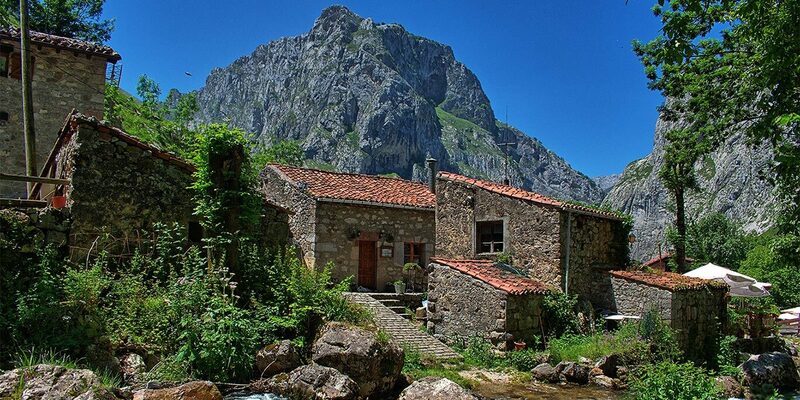 Following the panoramic tour we will continue on foot from the Murillo Gardens towards the old “Santa Cruz” quarters. Brief stop. 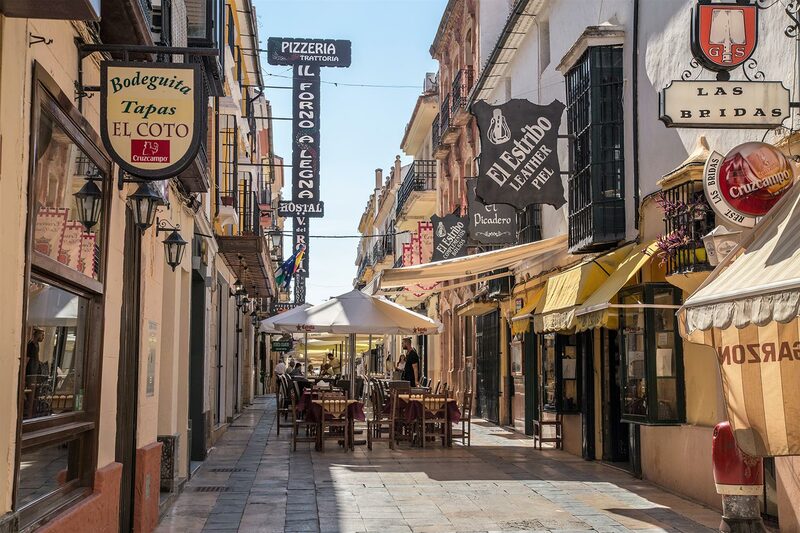 We will then proceed to the Cathedral (entrance included) where we will also see the symbol of Seville, The Giralda Tower once the minaret of the Mosque and today the belfry of the Cathedral. Afternoon at leisure where you can attend an optional artistic tour or visit the gorgeous Alcazar palace on your own. (advance reservation recommended) In the late afternoon, possibility of attending the finest Flamenco Show in Spain. Breakfast at the hotel. Departure to Ronda, passing through the Route of the White Villages of Andalucía before we arrive to Ronda. 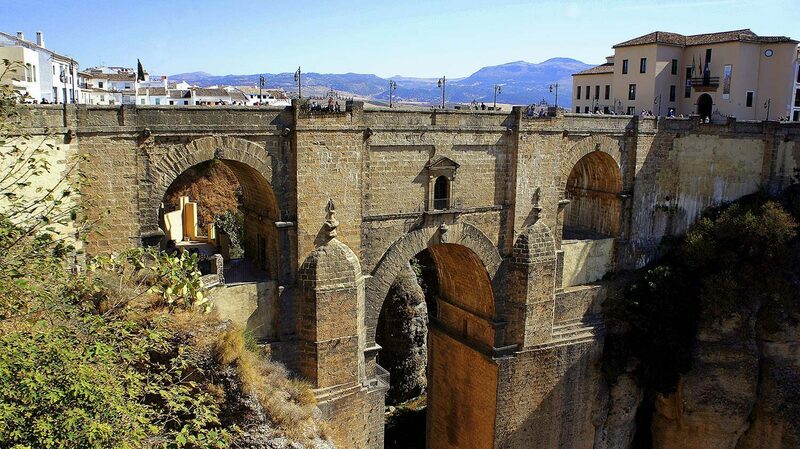 Ronda is one of the oldest cities in Spain, whose origins date back to the Neolithic Period. Free time to explore the main sites of Ronda. From the Tajo Gorge to enjoy an unforgettable view of the city to the oldest bullring in Spain, considered the symbol and soul of Ronda. In the afternoon departure to the international beachside resort La Costa del Sol. Dinner and overnight. Breakfast, dinner and overnight. 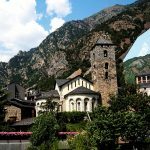 Day at leisure in this world renowned touristic coast situated between the Mediterranean and the mountains. 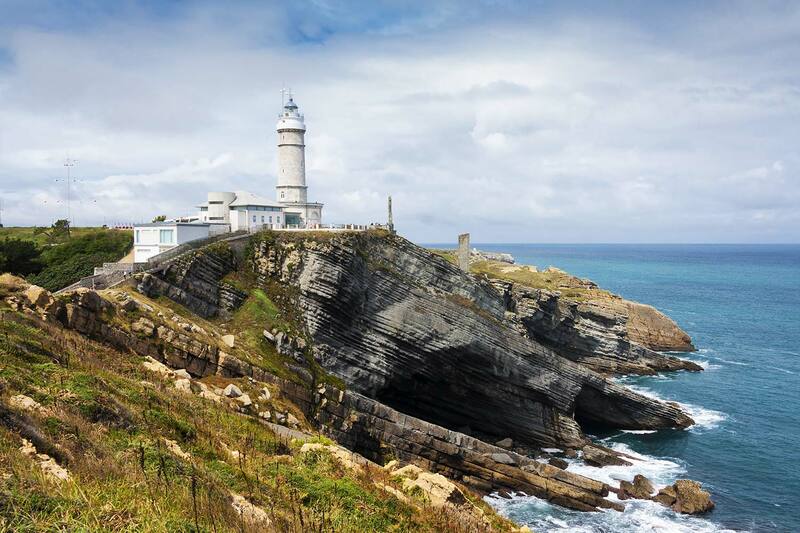 You can enjoy the magnificent beaches one of the finest in Europe, its marinas and also sea shore cafes and restaurants. Breakfast at the hotel. Drive to Tarifa south on the coast from where we will take the ferry across the Strait of Gibraltar that separates the Mediterranean Sea and the Atlantic Ocean. On this short, only 15 km ferry journey watch dolphins play around migrating whales. 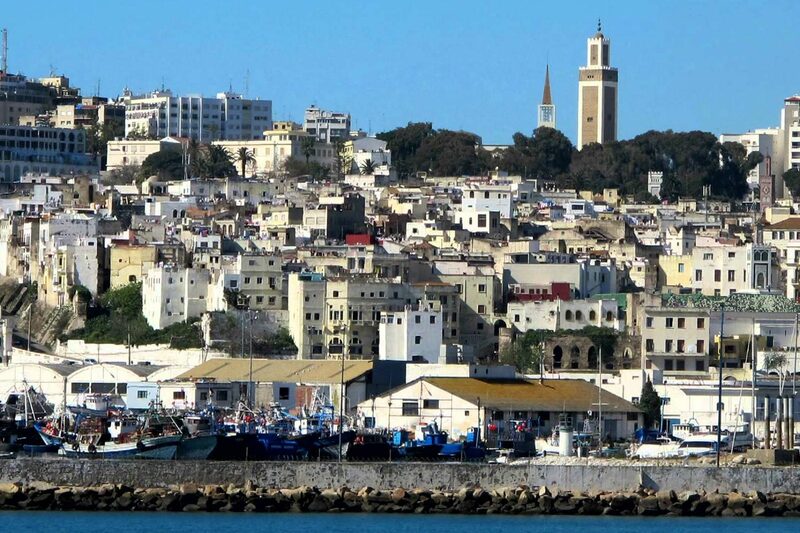 On arrival to Tangier brief panoramic city tour to get acquainted with the Moroccan culture and see the amazing labyrinth of streets that still exist at this part of the world. Continue to Rabat, the capital of Morocco. Panoramic city tour passing by the Royal Palace, (from outside) the Imperial Mausoleum of Mohamed V, The Tower of Hassan and the fortress or the Kasbah des Oudaias. Dinner and overnight. Breakfast at hotel. Departure to Casablanca, the economic, industrial and financial capital and also an important port in Morocco. 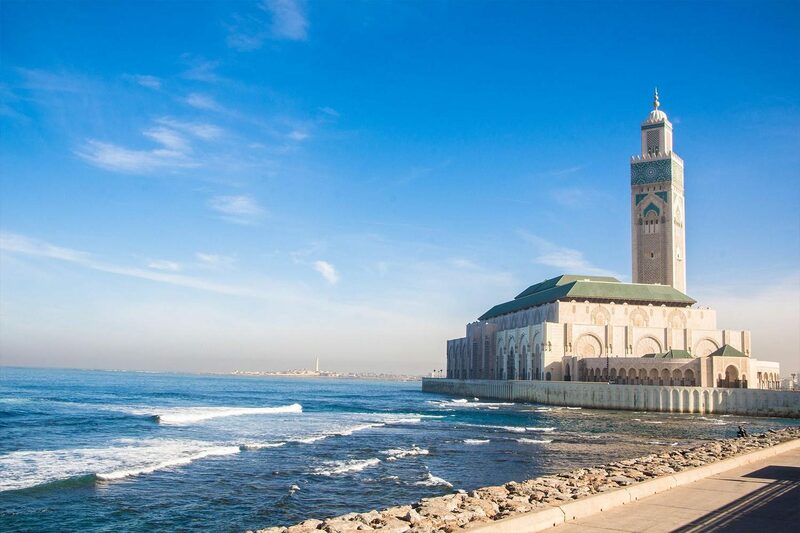 Panoramic tour of the city passing by the real Casa Blanca and the Mosque of Hassan II., the 3rd largest mosque in the world. 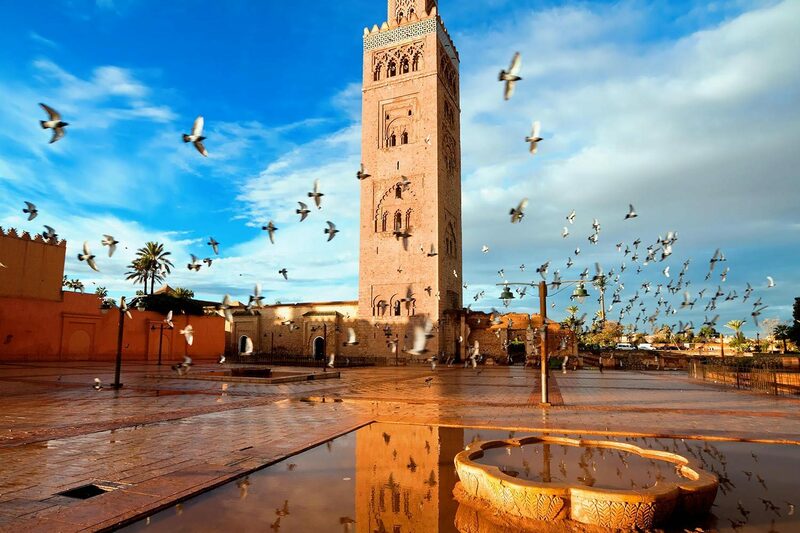 Free time, then continue to the pink city of Marrakesh. Dinner and overnight. Breakfast, Lunch. Morning city tour of this Imperial City, seeing the Koutoubia Tower (twin sister tower of The Giralda Tower in Seville ), the Saadianas Tombs, The Bahia Palace and the unforgettable Djemaa Square, declared Cultural Heritage for Humanity, a true example of the Moroccan ways of life and culture, where we can admire the musicians, snake charmers, acrobats, dancers, etc. Afternoon free at leisure to enjoy this unique city on your own. Breakfast at hotel. 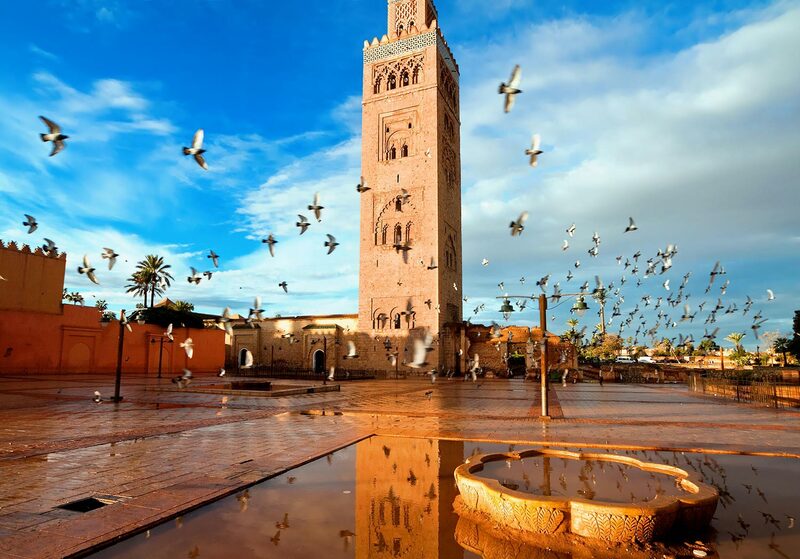 Depart to Meknes, capital city during the reign of the Sultan King Muley Ismail, founder of the Alauita Dynasty, declared Cultural Heritage for Humanity. 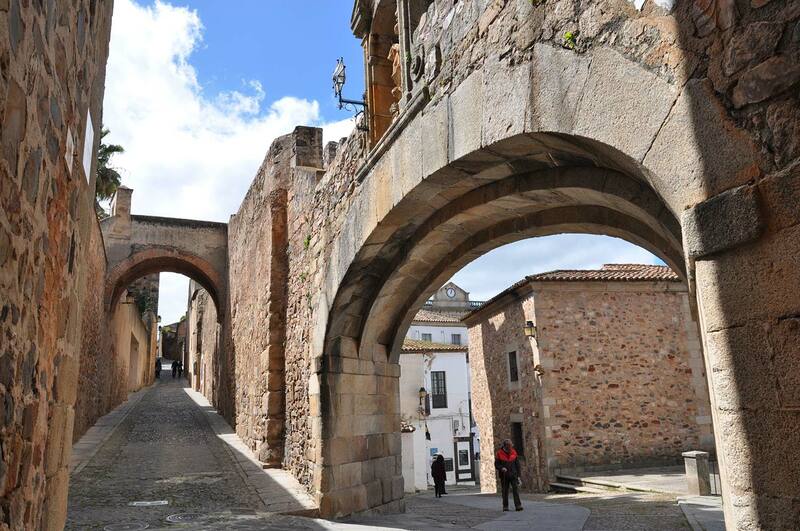 An impressive city surrounded by high walls with monumental entrances. 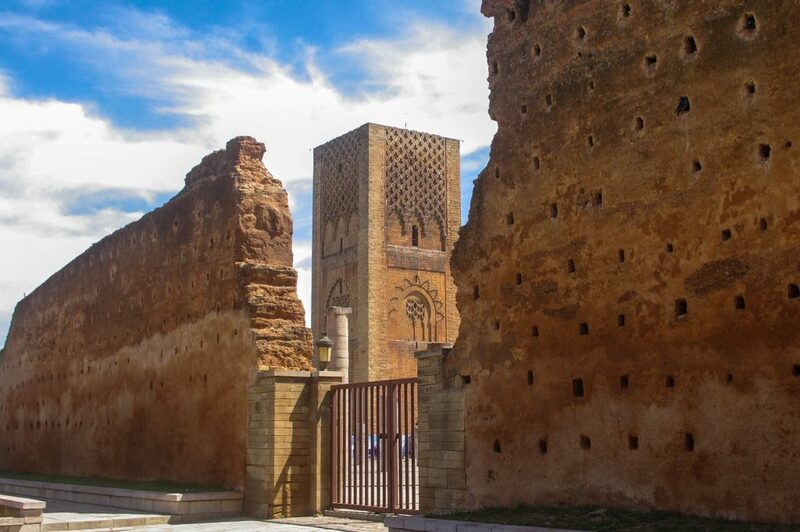 Panoramic tour of this city where we can admire The Bab Al Mansour Gate entrance of the old walls, the most exquisite of the North of Africa, the Granaries and Stables and the Mausoleum of Moulay Ismail. Continue to Fez. Dinner and overnight. Breakfast, lunch and overnight. In the morning, panoramic city tour of Fez, location of the oldest University in the world, founded in 859 but a woman, daughter of a wealthy merchant. Passing through the Jewish and Christian district, the seven doors of the Royal Palace and the Gran Medina of Fez, the biggest pedestrian medina in the world a World Heritage Site, where we will visit the Madraza (Muslim Institute) from the XIV century. Afternoon at leisure. Breakfast at hotel. Depart to Tangier to embark on a ferry crossing the Strait of Gibraltar towards back to Tarifa / Algeciras back to Spain. Disembark and continue to the Costa del Sol. Dinner and overnight. Breakfast at the hotel. Free time till midmorning, then proceed to world famous Granada located on the foothills of the Sierra Nevada Mountain Range. 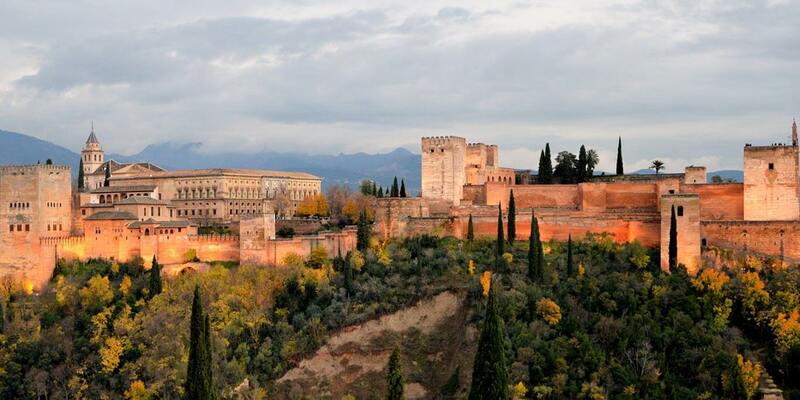 Tour of the most visited monument in Spain, a UNESCO World Heritage site, the Alhambra, splendid testimony to former Moorish opulence in Iberia. 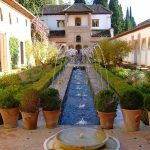 We will be seeing the Nazarite Palaces with their carved stalactite adorned rooms and the lovely Generalife Gardens with their roses, cypress trees, hidden pools and fountains, (entrance included). Overnight. Breakfast at the hotel. Departure to Toledo. Tour of this monumental city declared World Heritage and Europe’s largest city in the 9th century famous for its religious tolerance where Muslims, Christians and Jews lived in harmony. 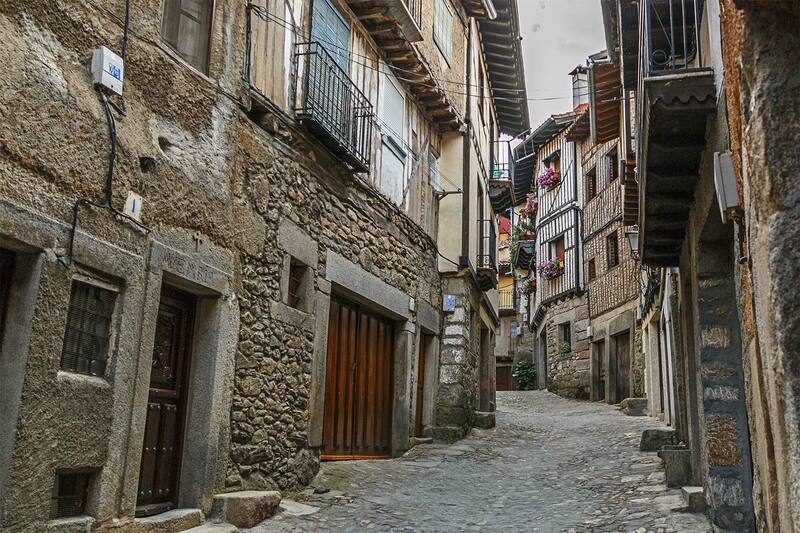 On arrival panoramic drive around Toledo and then proceed on foot to visit the historical old town. We will enter the Cathedral (entrance included), Santo Tome which in its interior holds one of the masterpieces of El Greco, “The burial of the count of Orgaz” (entrance included) and finally we will proceed towards the former Jewish Quarters to see the synagogue of St. Maria La Blanca. Afternoon departure to Madrid. End of Services.